October 8, 2015 – A Fort Valley State University legend and one of the winningest women’s basketball coaches in the NCAA Division II has come back to assume the reigns of the Lady’ Wildcats Basketball team. Dr. Joshua Murfree recently named Lonnie Bartley as the interim head coach of the Lady Wildcats Basketball Team. He will also serve as the parade marshal for the upcoming Homecoming Parade at 9 a.m. Saturday, Oct. 31 in downtown Fort Valley. 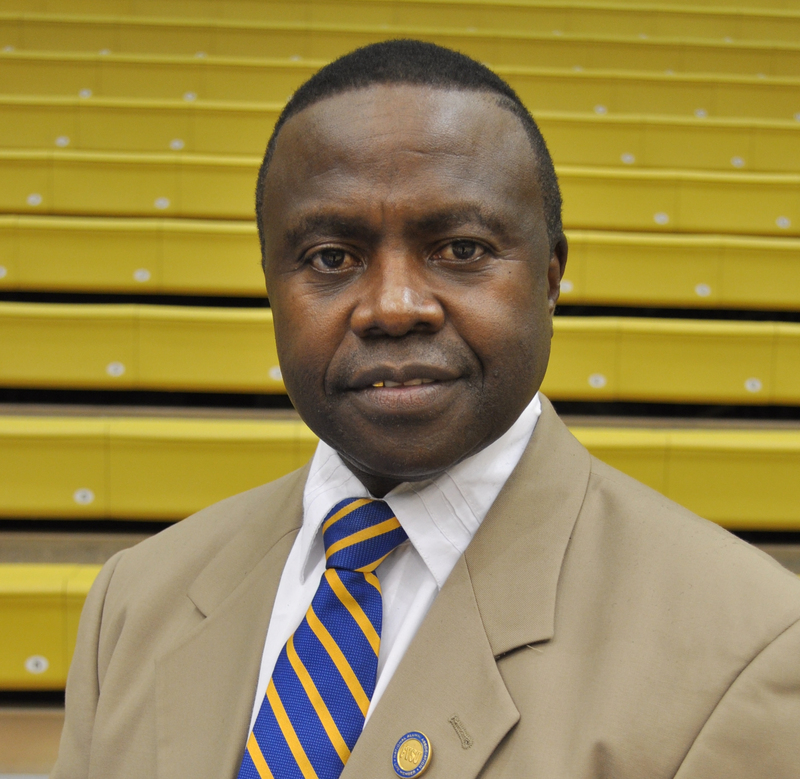 Bartley led the FVSU women’s basketball program for 29 seasons, and helped turn the team into one of the more accomplished basketball programs in the nation. During Bartley’s time as head coach, he earned 600 career wins, and ensured that all of the women he coached earned their college diplomas. Bartley’s athletic career started at Troup County High School in LaGrange, Ga. During his high school matriculation, Bartley lettered in three sports. After earning his diploma, Bartley enrolled at Fort Valley State University, where he worked as a score keeper for the Lady’s Wildcats basketball team. His sports knowledge impressed the team’s former head coach, Jessie Brown, who elevated him to the post of student assistant. He held this position until graduation, when he was promoted to a full-time assistant coach by Brown, while Bartley worked on his graduate degree. In 1984, Brown decided to step down as the Lady Wildcats’ head coach. Bartley was named the new coach. He began building a competitive team. Bartley has earned more than 27 consecutive winning seasons, and has qualified for the SIAC Tournament each year he’s coached. The 2005-06 edition of the Lady Wildcats produced a record season for Bartley, and the team broke records for the most wins in a single season (28) consecutive wins (23) and the most SIAC wins (20) in a single year. FVSU finished that season with a 28-3 record, surpassing the mark of 27-3 by 1992-3 team. During the 2006-2007 season, Bartley earned 500 career victories. His record stands at 632-224, a mark that ranks him among a select few in the NCAA Division II I total victories and winning percentage. He also has the most wins among coaches in HBCU women’s basketball. Bartley was named “College Coach of the Year” by the Women’s Basketball Coaches Association (WBCA), the “Georgia Division II Coach of the Year” by the Atlanta Tip-Off Club, “College Coach of the Year,” by BCSIDA, and SIAC Coach of the Year ten times. Bartley has been featured in several news articles and the cover of “Coaching Women’s Basketball,” a publication distributed by the WBCA. For details, contact Marketing and Communications at (478) 825-6319.